This is a medication that is used in asthma treatment. Spirvia’s generic name is tiotropium inhalation. And it comes in capsule form that a known as tiotropium rotacaps. These are used as an anticholinergic agent in asthma treatment. This serves the purpose of enlarging the airways in ease the problems with breathing. 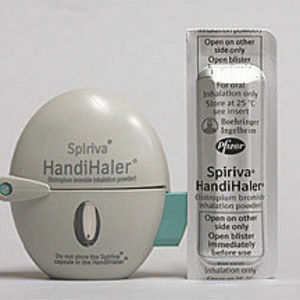 It is issued as a dry powder capsule form that is intended for use with a “Handihaler” device. This is intended for inhalation through the device. That is done through the mouth one capsule at a time, but capsules are not to be taken orally. And should the person suffer from certain problems such as an enlarge prostrate, narrow-angle glaucoma or bladder obstruction such conditions need to told to doctor before he or she issue the medication. One’s heath care provider in such situations may need to run special test before deciding what level of dosage can be used. 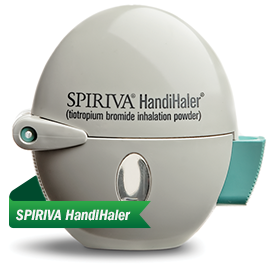 The main use for spirivia is to prevent bronchospasm, which is a narrowing of the airways in the lungs. This happens with people who suffer from bronchitis, COPD (chronic obstructive pulmonary disease) or emphysema. And spirivia may be used for other purposes that are not related to asthma treatment. 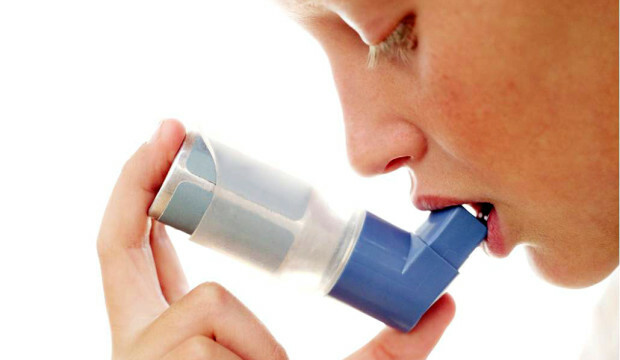 As a treatment for asthma spirivia it is not to be used if one is actually having a bronchospasm attack. It will not react fast enough to actually be of an help with that kind problem. 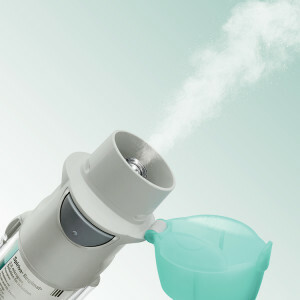 There are other fast-acting inhaler options that will be better to use in such situations. And if a person already has some of these types and they are not working properly it would be time to check with one’s physician for help. In the event one is allergic to either tiotropium, atropine (Atreza, Sal-Tropine) or ipratropium (Atrovent) one should be sure to inform his or her doctor. If not sure then some tests might be required. At this point it has not been demonstrated that spirivia is a risk for any expecting mother to use. Nor has it been establish that it is harmful to an infant if present in breast milk. However, mothers who are involved with nursing will want to inform their doctors before using spirivia. If a mother has any questions on this medication at all then she will want to discuss them with a doctor. And it is very important that a person take spirivia in the intended doses. One should in no way alter the amount used without a doctor’s approval. It is also very important that one avoid any risk of getting spirivia in the eyes. Should that happen then one should rinse them out with water. Plus to be sure that one follows all the provided instructions that are given. Then if there are any question to be sure to check with one’s health care provider before actually using spiviria. There are a number of possible side effects that are known to possibly be experienced with spiviria. And should you experience things like tongue swelling or redness, sores or white patches on mouth, lips and tongue or urinating less than normal it is time to contact the doctor. Of less serious effects can be things such as dry mouth, blurred vision, nausea, constipation, stuffy nose, trouble swallowing or drowsiness then those can also be related to taken the use of spivia. If a more comprehensive list of potential side effects can be located with help of one’s health care provider. He or she can be able to lead a person to any additional resources that one might need to understand or be informed on this subject. That will be the best option should there be any questions as to whether this is a medication he or she can use.